Why Box is going after startups - trendistic.com: ever tried. ever failed. no matter. try again. fail again. fail better. 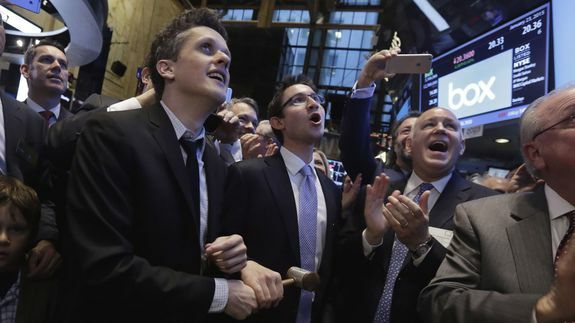 If Box CEO Aaron Levie made one thing clear during the company’s second annual developer conference Wednesday it’s that startup developers should be paying very close attention to the cloud-based company. To sweeten the pitch, the company not only unveiled a suite of new developer tools — including a “Developer Edition” of the platform — but announced new partnerships with two venture capital firms, who have pledged $40 million in funding to startups with Box-enabled services.